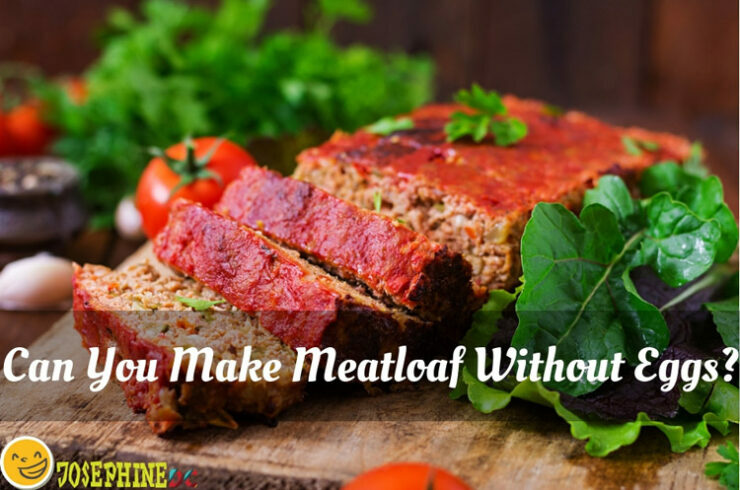 Who doesn’t crave for meatloaf? This dish is a regular family request, especially on special occasions. There are many ways to make meatloaf, and it’s just up to your cooking skills to make it a memorable meal. However, can you make meatloaf without eggs? Yes, you can! How about a little twist of the old recipe? Let’s find out if we can make an egg-free meatloaf a blast! Parties aren’t parties without a good ‘ol serving of chicken salad. Let’s face it, when preparing for a celebration (whatever it may be) chicken salad is at the top of the list when you’re making your party menu. The fact that chicken salad has proven its versatility in parties for decades makes it a huge win for anyone who wants to keep their guests healthy and happy. You can basically serve chicken salad as your means of an appetizer, a main course, or if you want, a side dish. Yes, chicken salad is the perfect recipe for people who always have their plates full. With that being said, the last thing we want when we’re hosting a party is running out of food. Not only is it embarrassing for the host, but it’s extremely inconvenient for your guests. That’s why one of the best ways to avoid this from happening is by overestimating the food you serve, but what can you do with the leftovers? 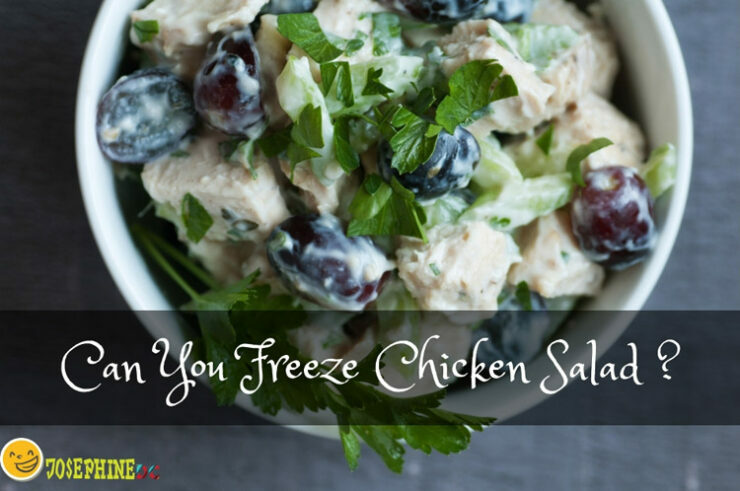 This leads us to the question of: Can you freeze chicken salad?